Haiti Outreach is a U.S. non-profit organization whose principle work is in Pignon, Haiti. Their focus is on community initiated development projects in rural communities, primarily in increasing sustainable access to clean water. Haiti Outreach, in collaboration with World Vision, mapped 13,000+ water points across across one-third of Haiti throughout 2016. They used the Aquagenx CBT E. coli Kit together with the mWater Surveyor mobile app. A Haiti Outreach team was out in the field daily for nine months, traveling by motorcycle and collecting data on smart phones that registered water points’ GPS location, functionality and potability, among many other indicators. The data was verified and compiled into a map of the country and paired with the locations of homes to geographically show access to clean water. In collaboration with local authorities and water officials, they collected and used this data to create a Commune Action Plan that outlines three main points: 1) The current state of access to potable water; 2) Infrastructure needed to clean/repair/create potable water sources; 3) Percentage of access to potable water these investments would achieve. Haiti Outreach’s work enabled DINEPA, the Haitian national water agency, and local authorities to be in control of monitoring the water sector. Visit frape.mwater.co for data and more information. Haiti Outreach used the Aquagenx CBT Kit to measure E. coli and also tested for 12 other parameters in more than 7,000 water points. They deployed the CBT E. coli Kit because of its simplicity and convenience in low resource, rural areas while generating quantitative test results, the Most Probable Number (MPN) of E. coli in a 100 mL sample. 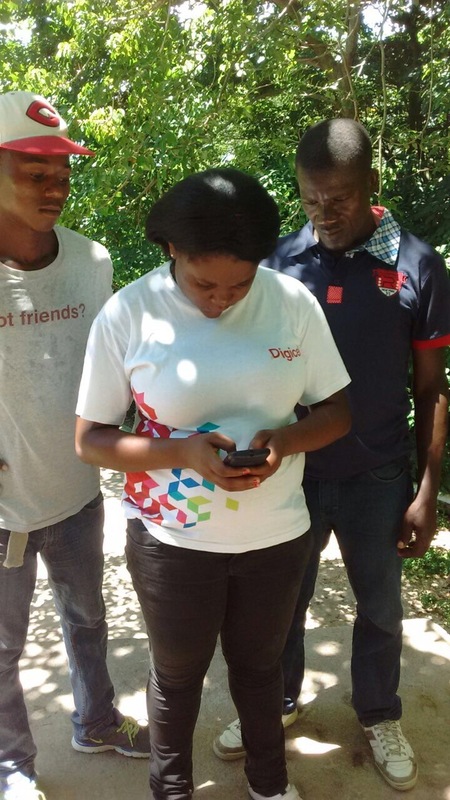 In order to facilitate infrastructure planning, Haiti Outreach used mWater on smart phones to create surveys and map the water infrastructure (wells, capped springs, fountains, etc). The principal indicators were Functionality, Management, Access, Potability and Inspection Frequency. Data results are found at frape.mwater.co. The detailed results are part of live dashboards that are used by all partners to plan interventions, monitor their progression and update their impact on access to potable water. 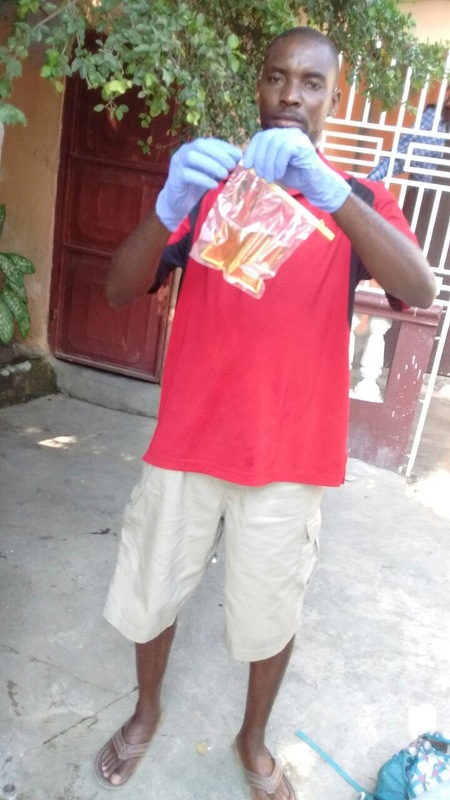 “The Aquagenx CBT E. coli Kit is perfect for large field surveys and pairs very well with the mWater platform,” says Brian Jensen, Haiti Outreach Director of Monitoring and Evaluation. Haiti Outreach finished the clean water survey in December 2016, registering over 13,000 water points to date. The CBT E. coli Kit paired with mWater allows Haiti Outreach and all actors working to provide clean water in Haiti to know who has access to potable water within 500 meters of homes. The mWater map that includes Aguagenx CBT data on E. coli demonstrates the expansion and assurance of safe, potable water for all Haitian citizens.